Ashley Beldon, MPH is the principle member of Move to Thrive LLC, owner and operator of Embody to Thrive Pilates studio in San Francisco, Educator for ITT Pilates, and producer of fitness and wellness videos. She has over 15 years of experience teaching Pilates to groups and individuals and over 7 years of experience educating Pilates instructors for a premier Pilates certification program. 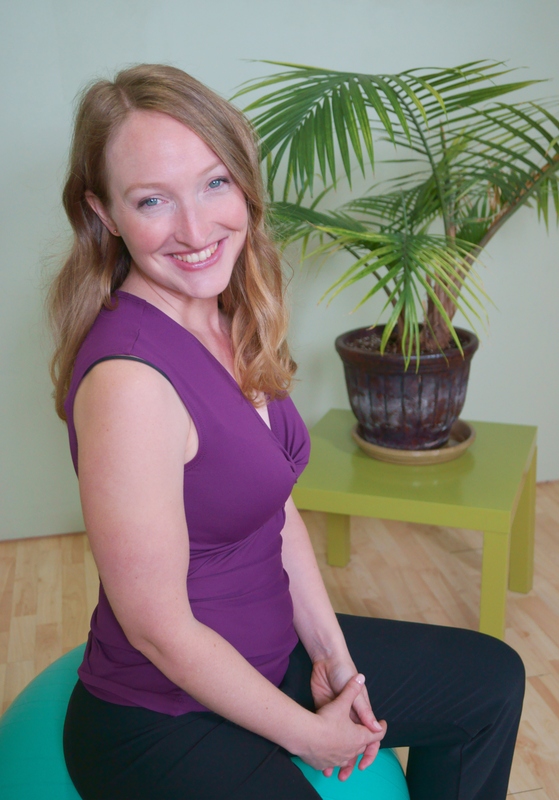 Ashley also designs and teaches continuing education courses for Pilates professionals.